A long-time favorite of plant store owners and growers, the Peace Lily (or Spathiphyllum) finally got the recognition it deserves from the general public after NASA put it on its list of “Top Ten Household Air Cleaning Plants.” This tropical plant breaks down and neutralizes toxic gases like formaldehyde and carbon monoxide inside its pores. While we all appreciate cleaner, oxygenated air, it’s also the easy Peace Lily care, resiliency and forgiving nature that makes them such popular house plants. One of the great advantages in caring for the Peace Lily is the fact that it sags a bit when it needs water. The basic Peace Lily Care tips below are followed by pruning, propagating and problem-solving this widely available plant. Since you can create one or two new plants yearly from an initial Peace Lily plant, it’s cost-effective to provide the plant’s minimum requirements. Placement: Since east windows allow direct sun rays and south windows allow indirect, but all day, light in consider putting the plant in a room that’s north or west facing instead. This is not to say the plant should be right on a window sill. Keeping the Peace Lily six to eight feet away from a window helps keep light levels consistent as well. Light: Peace Lily prefers medium, indirect sunlight. Yellow leaves indicate the Peace Lily is getting too much light. Brown spot and streaks indicate direct sun rays have reached the plant and scorched it. Peace Lilies do fine under florescent lights and some have been known to thrive in rooms with no windows at all! Temperature: The Peace Lily makes a great house plant because it thrives in the indoor temperatures people enjoy. A temperature range of 65°F to 80°F keep the plant happy. As cold drafts will harm it, make sure to keep it away from non-insulated windows and screen doors. Beware. Because temperatures below 45°F will kill it, so keep it indoors much of the year. Fertilizer: While not every grower fertilizes the Peace Lily, those who want the best blooms make sure they fertilize during the spring and summer growing season. Feed a general house plant fertilizer (20-20-20) at one-half or one-quarter recommended strength once per month spring through summer. Water: Many growers wait for the plant to droop slightly before watering, allowing the plant to tell them when it’s thirsty. In general, water at least once a week and spritz the leaves with soft or distilled water throughout the summer growing season. Water plant less in winter. If you find your plant completely depleted with fronds flat over pot edge because you forgot to water for a while, don’t just throw it in the trash. Water and spritz right away. You may be surprised at how quickly the Peace Lily revives. If your municipal water system is heavily chlorinated, fill a container with water and then allow it to stand overnight so the chlorine can percolate out before pouring into the Peace Lily. Peace lilies can be sensitive to chlorine. Growth: The standard Peace Lily can grow to 24-40 inches and deluxe plants can grow to 32-50 inches. 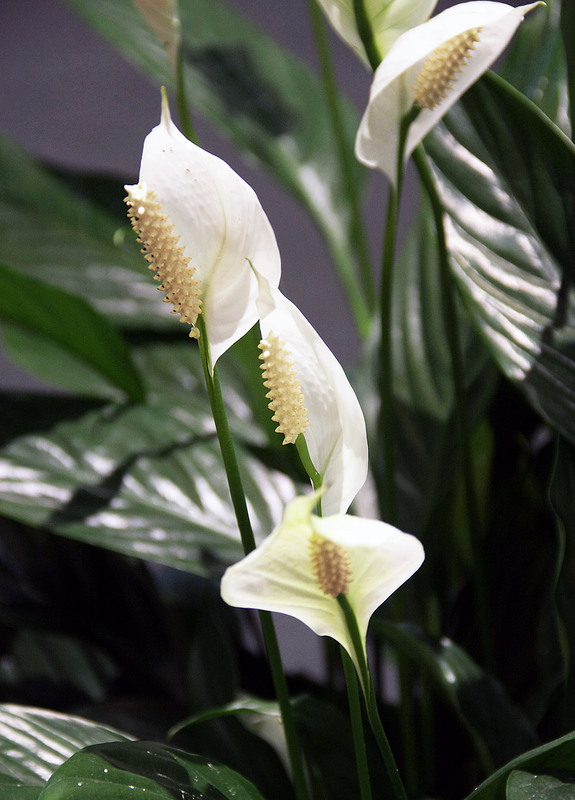 Blooming: The white blooms of the Peace Lily generally appear in the spring as more of a modified leaf, a “bract,” than a multi-petaled flower. Very well cared for plants may bloom again in the fall as well. Blooms last for two months or more. After blooms fade, a period of non-blooming follows. Re-potting the Peace Lily: Re-pot the Peace Lily when roots are apparent or when it seems to be taking up all water provided every few days. See re-potting section below. Are Peace Lilies Poisonous to Cats, Dogs and Kids? From the Spathiphyllum family, Peace Lilies aren’t true lilies (Liliaceae) and so don’t pack the toxic punch genuine lilies do. This “lily” is really a “rhizomatous herb” from the forests of South America, more closely related to the Anthurium. Even so, Peace Lilies do contain oxalates which can irritate an animal’s mouth and stomach. Because the irritation begins at first bite, however, the animal stops eating the plant pretty quickly, avoiding severe poisoning. Cats and dogs that ingest Peace Lily leaves begin to salivate profusely, shake their heads and paw at their mouths. The Easter Lily, on the other hand, can kill an animal within a day. Any cat or dog caught eating an Easter Lily needs to be taken to the vet immediately so as much of the poison can be removed from the digestive track before it is absorbed. If, while repotting or moving the Peace Lily, irritated spots develop on your hands, simply wash with soap and water. Oxalates can irritate skin as well. When considering moving a Peace Lily outside, keep in mind that its natural habitat is a tropical rainforest. If you live in an arid climate, chances are that higher humidity exists inside the house where winds can’t dry as thoroughly. The other limitation is temperature. 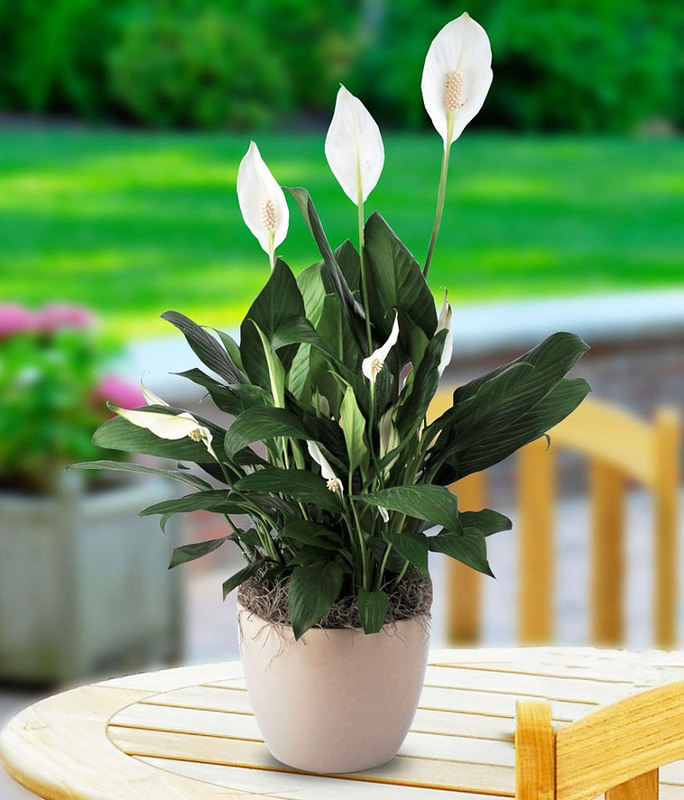 Peace Lilies cannot tolerate temperatures lower than 45°F. Frost will kill the plant. With these constraints, Peace Lilies live outdoors year round only those in some hot, humid areas of Hawaii and Florida. Still, many in the United States can let the Peace Lily live outside for a few months of the year. Fresh air and unfiltered sunlight do wonders for plants. 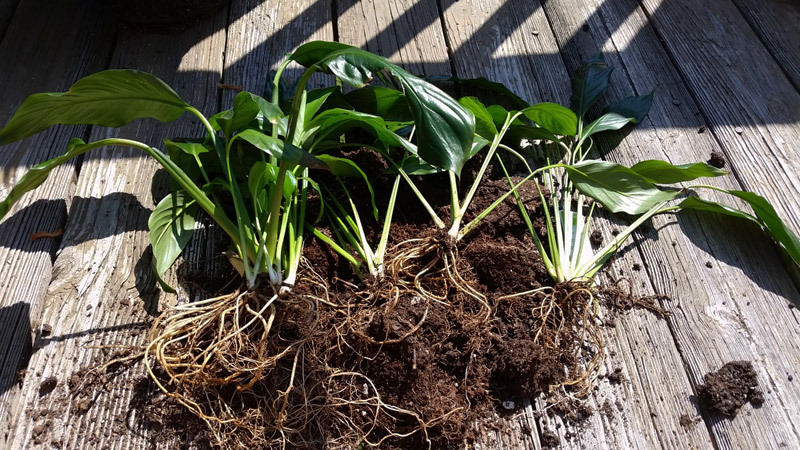 Because it will be moved back inside soon enough, growers often keep Peace Lilies in their pots during their outside trips, placing them on shady patios and even digging the pots themselves into the ground. If the Peace Lily does move outside, make sure to find a shady spot for it. Making some modifications to Peace Lily plant care outdoors ensure the plant lives to bloom again. Putting three inches of mulch at the soil level, particularly if they are planted in their pots in the ground, keeps water from evaporating and temperatures more consistent. 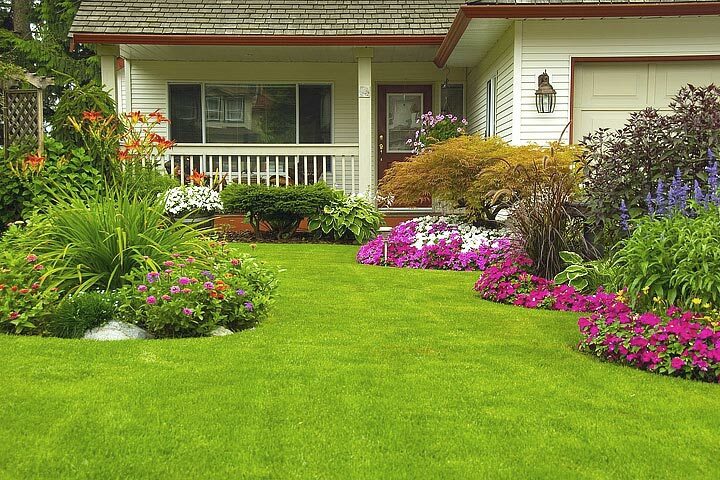 With more photosynthesis going on outdoors, it’s necessary to keep fertilizing each month with a general garden fertilizer (20-20-20) diluted with an equal amount of water. 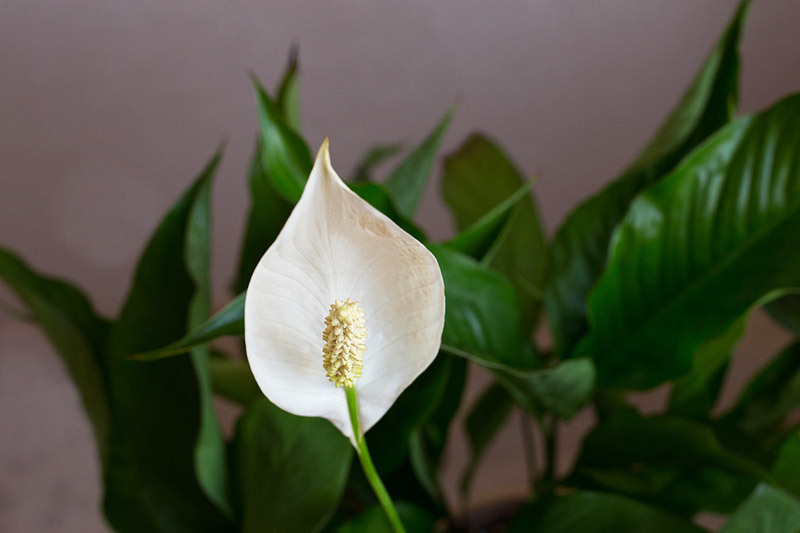 Unlike many house plants, Peace lilies do not enter a dormant stage during the winter. They don’t bloom, but they don’t die back either. Therefore, while fertilizer isn’t necessary and water needs are reduced somewhat in winter, owners don’t need to change their Peace Lily or Spathiphyllum care strategy significantly as the seasons pass. Watch the plant for signals: green blooms indicate over-fertilization. Since your peace lily has the potential to last for years, you can experiment. Green blooms just mean that you can cut the fertilizer dose in half the following growing season. Always fertilize only when soil is moist. 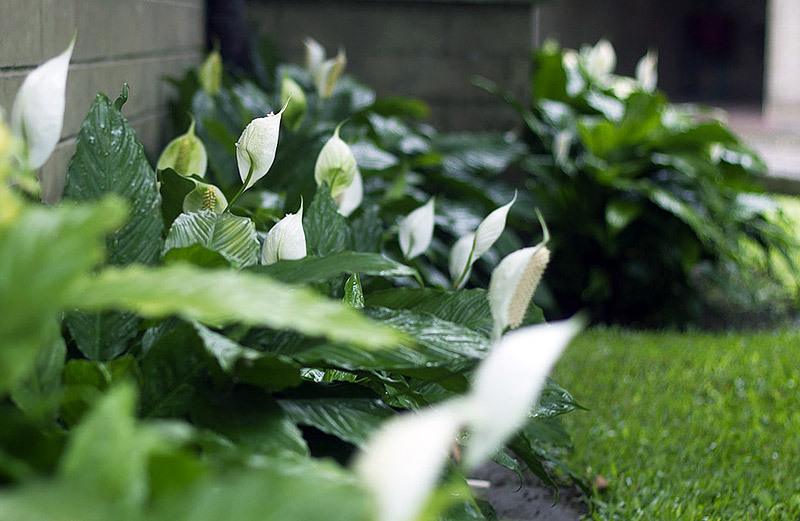 The Peace Lily blooms in the spring and the white “bracts” last anywhere from a few weeks to two months. When the stamen starts shaking off pollen onto floor, pets and your clothing, pinching it off won’t harm the plant. You’ll know the flowers are fading when they start turning green and wilt. 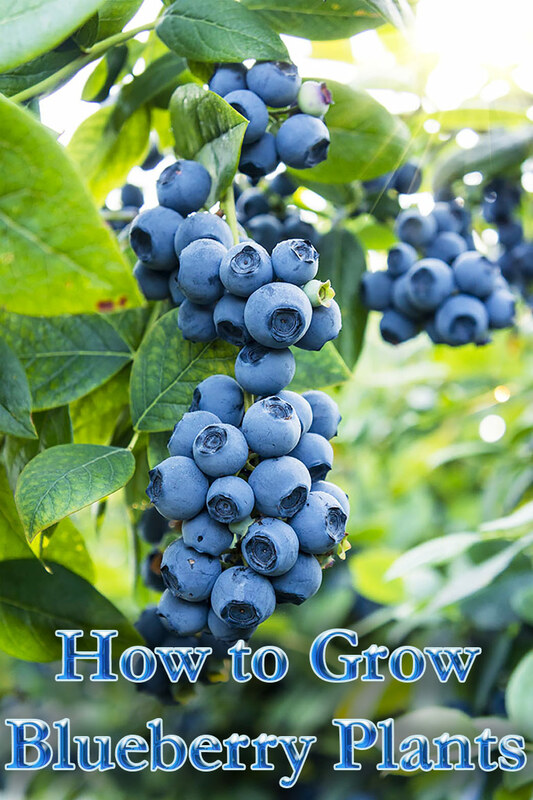 At this point, stop the plant from directing too much energy toward a dying bract by pruning it off as far down toward the base of the plant as possible. 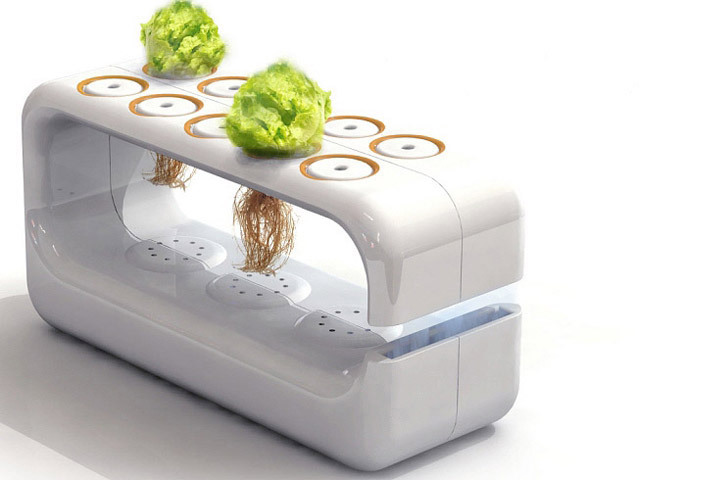 The growing leaves and roots can use the excess energy. Roots crowd the soil surface. Slide pot down partway to see if roots are packed together. If so, the plant is “root bound” and could use fresh soil and a little more room. Despite this, keep in mind that Peace Lilies bloom BETTER when somewhat root bound. Further, the root ball may react badly to too much room. Only repot if the leaves turn yellow and/or the plant seems to need watered more than once a week. The Peace Lily plant dries out twice a week or more and takes up new water quickly. Plant stalks crowd the pot. 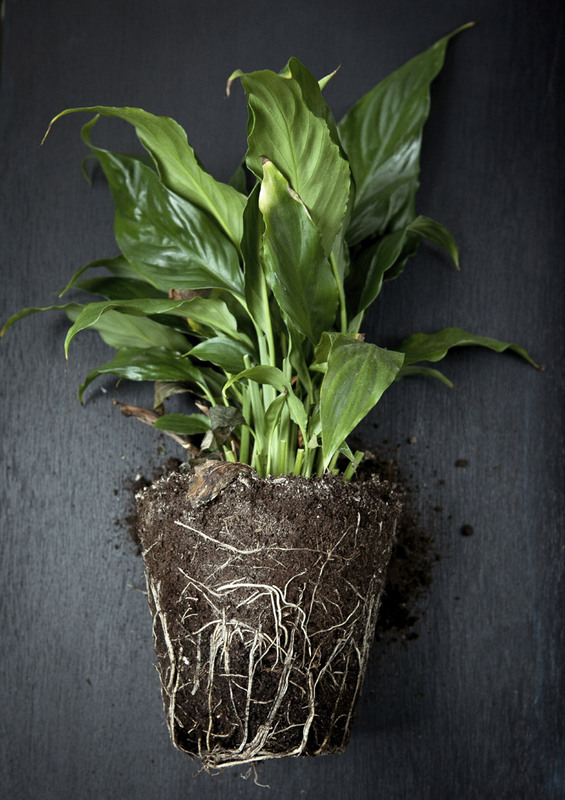 Peace Lily Potting Mix: Use a peat-based potting mix that contains perlite (or sand) and composted bark. Ingredients will be listed. Peace Lilies grow under a forest canopy and so are used to living in deteriorating bark. Make sure the mix has a springy texture, dark color and low odor. Peace Lily Pots: Clay, ceramic or plastic are equally useful. Choose a pot just two inches wider in diameter than original pot. The largest pot size a Peace Lily will ever need is 10 inches in diameter. To avoid root rot, make sure all pots have drainage holes, even if you have to drill them yourself. Fill bottom of pot with enough new potting soil so that the plant’s current surface won’t sink and require more soil to be placed on top of it. The goal is to fill the pot in only on plant sides, not the top. Tamp the soil in the bottom of pot to compact it. Remove plant from original pot. If plant doesn’t come free of pot, soak it in water for an hour. Place root ball on surface of soil. Fill edges of pot with soil. Water edges and add more soil after the water compacts the new soil a bit. Since more Peace Lilies mean cleaner air (some suggest 6 -10 Peace Lily plants per room), owners can only benefit by creating new plants. Pull pot from plant and lay bare plant flat in the grass. Working from top to bottom, pry apart the roots that seem to belong to the crown from the other roots. You will break some roots in the process. It may take you thirty minutes or more to do this. Some simply cut the roots down the middle between the plants. Your new pot for a young plant should be small—six inches—so that roots get that coziness they need. Use the same potting mix from the original pot the plant grew in initially to minimize shock. If the plant falls over in the soil, use a stake and tie it up. Plant may wilt some, but it should recover by the second week. Refrain from fertilizing for three months as fertilizer can burn tender new roots. The Peace Lily’s roots can be fragile. Young plants’ roots are even more so. The only time Peace Lilies need pruning are when leaves yellow and the flower fades. Cut both with a clean blade as close to the soil level as possible. Peace Lily Care is a “Peace” of Cake! The Peace Lily wins the “easy” label for four reasons. First, it sags when it needs water and revives quickly after a long drink. Second, it thrives in low light conditions. Offices, bedrooms and hospital rooms need plants, too, and Peace Lilies manage just fine in these darker quarters. Third, the Peace Lilly is very resilient. An insect infestation or a few forgotten waterings may make it wilt and pale, but once tended to, it bounces back quickly. Finally, with sufficient care and occasional wiping of its leaves, the Peace Lily doesn’t seem to be the insect magnet that roses and other house plants are. Eco-friendly insecticidal soap takes care of any invaders. That’s an easy fix for an easy, health-promoting house plant!